The life of Jesus is front and center for Christians. His life, death, and resurrection not only stand as the core of our faith; they also serve as a lens through which we process our own lives. How might episodes from his life interpret the episodes of life that we are living out right here and now? 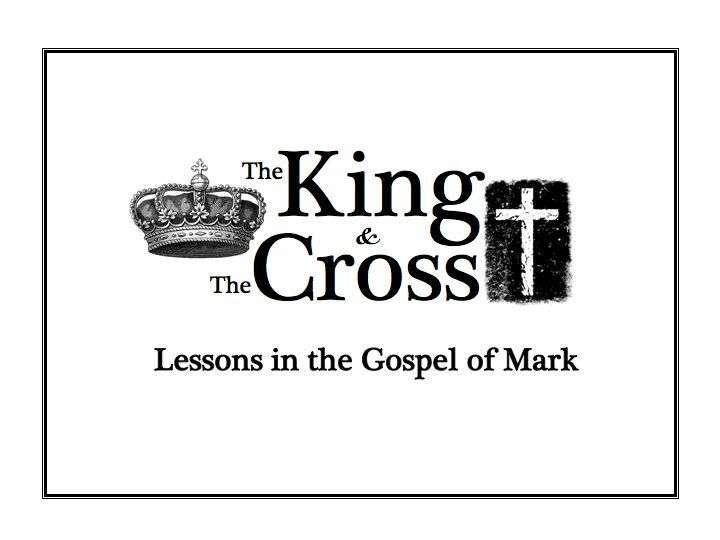 For four months, the gospel of Mark will provide us with a path to take that journey together. Albert Einstein, for all the complexity of his thoughts, valued simplicity. He once advised, “Make things as simple as possible, but not simpler.” If we were to simplify what God wishes to do in our lives, our churches, our community, how focused in could we become? 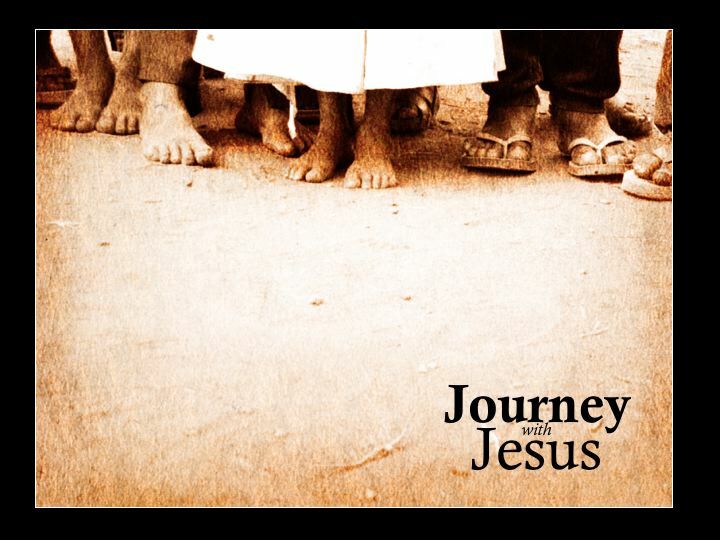 This short series is our attempt to focus on the core of what it means to follow Jesus. The book of Colossians is addressed to a young church, threatened by teachings that Jesus was basic and that real life was found in realms beyond him. Paul weighs in to emphatically exhort that Jesus Christ is supremely sufficient for the people of God. There is no “more” beyond him. This short but sharp epistle aimed to drive the Colossian Christians faith deep into the bedrock of Jesus Christ and his Gospel. That immense impact continues to be felt by all who dive into this text. In the middle of the summer, we hosted Steve Holladay as a guest speaker. Steve spoke on the struggle to FEEL loved by God. Our heads may know it as a proposed fact, but our hearts often stumble in reaching a felt knowledge of this love. How to break through? 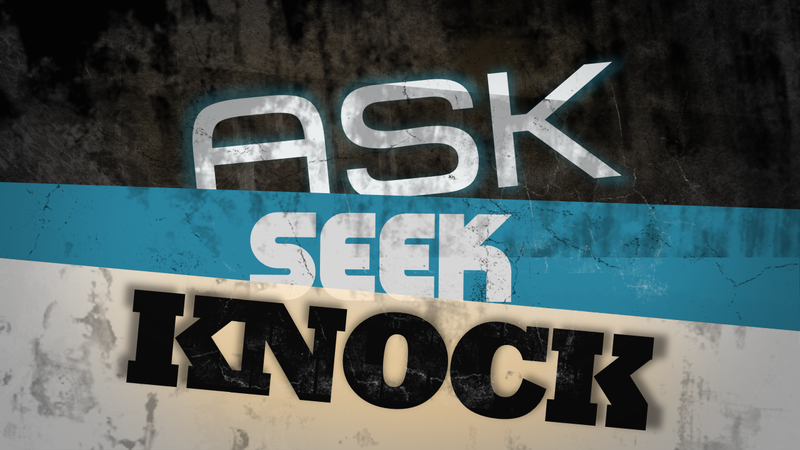 Both Matthew and Luke record Jesus’ teaching of a flow that is present within God’s Kingdom: Asking, seeking, and knocking precede receiving, finding, and entering. So how might we become better-equipped in these spiritual skills? 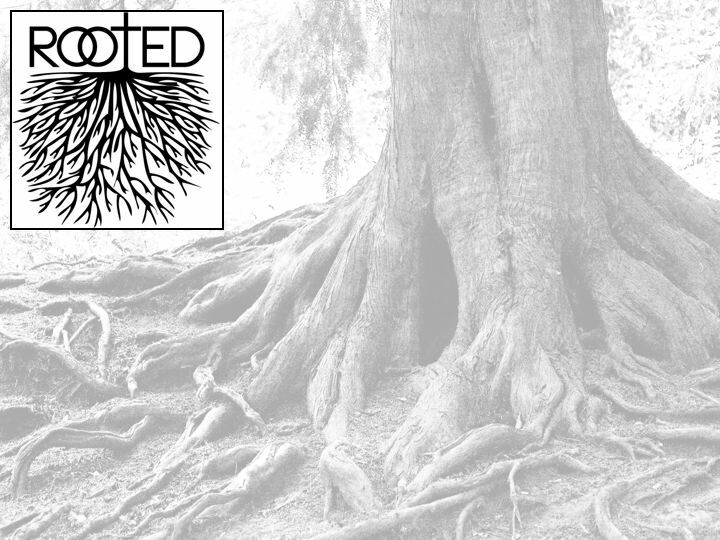 How might we overcome the fallen tendencies toward pride, independence, and control that stifle such life-giving movements? We’ve got two weeks to find out! 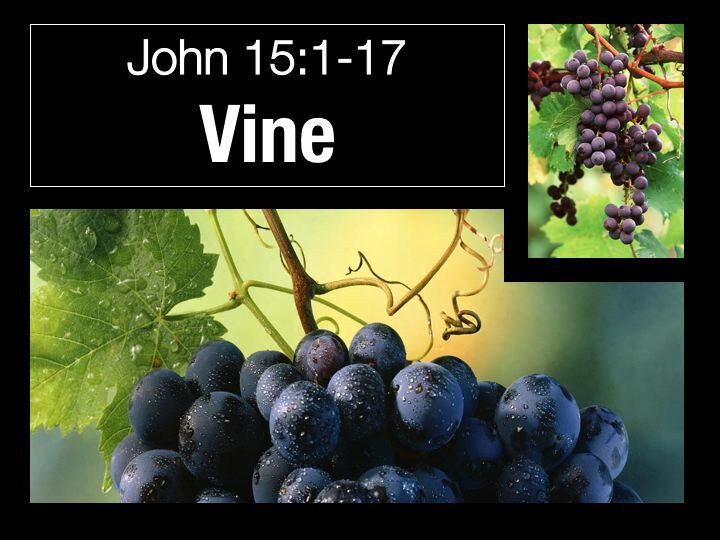 Jesus uses this vivid metaphor to describe the nature of his relationship to his followers. For five weeks, we will flesh out the profound implications for us as Christians. 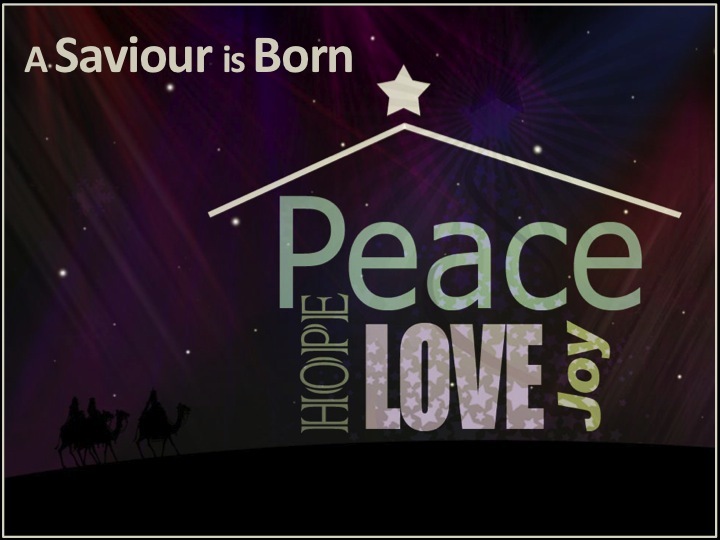 This year’s Advent series led us to anticipate and prepare for Christ’s coming–into our world and into our lives–by focusing on the season’s traditional themes of Hope, Peace, Joy, and Love, as they are discovered and experienced by Jesus’ followers.